Cosmic Question: Is the Universe friendly? 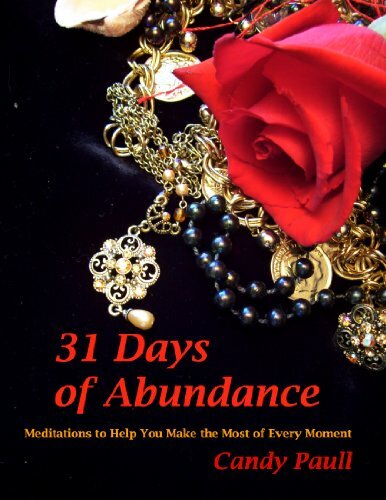 • You are surrounded by abundance here and now. • By counting our blessings, we discover how rich we are in the things that count. 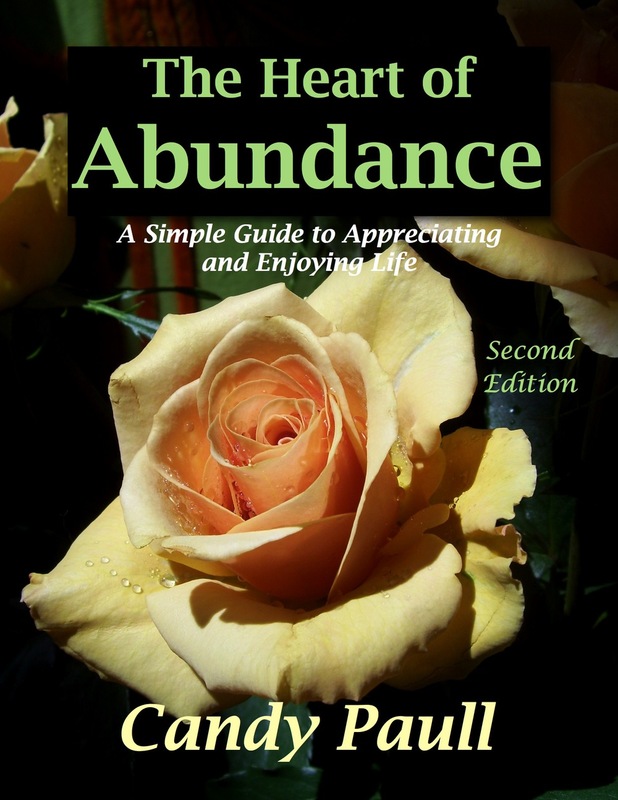 The art of abundance is not about greed or selfishness. The art of abundance is about celebrating life right now, this minute. It is a way of looking at the potential your life holds--the little blessings to be thankful for now and the gifts that God wants to give you, if you'll just open your heart to receive. It's about being enthusiastic about life every day, not just on the rare occasions when everything seems to be going your way. The art of abundance is finding the provision in what is right in front of you, seeing the hand of God already giving you what you need, moment by moment. Then sharing the abundant blessings God has given with others. And completing the circle of giving by praising the One who gave the gifts for us to enjoy. Cosmic Question: Can I trust myself? Others? God? • You have infinite abundance within you and so does everyone else. • When we choose love over fear, we learn to trust ourselves and others, and enjoy life more. Encouragement is the art of abundance shared and multiplied. It is a way of living that seeks to bless each person we meet. Encouragement looks at what we can be, believes for the best in each of us. Encouragement is love in action. It is taking time to praise those we love and to appreciate everyone we meet. When the world and all its pressures takes the heart out of us, we need to hear that someone cares for us and believes in us. And we need to do the same for others. 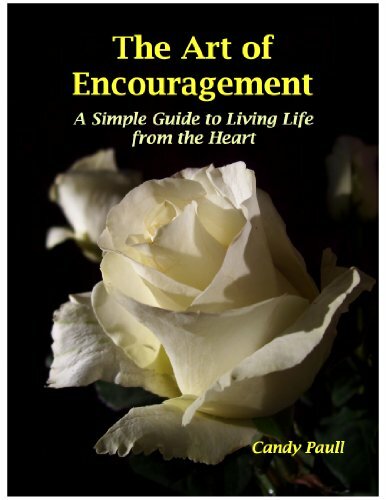 Encouragement means taking time to let God encourage us, to meditate on the small miracles of life. Enthusiasm and courage, love and appreciation, practical acts of mercy and compassion—that's the way of encouragement. The art of encouragement is the art of creating community and celebrating friendship. 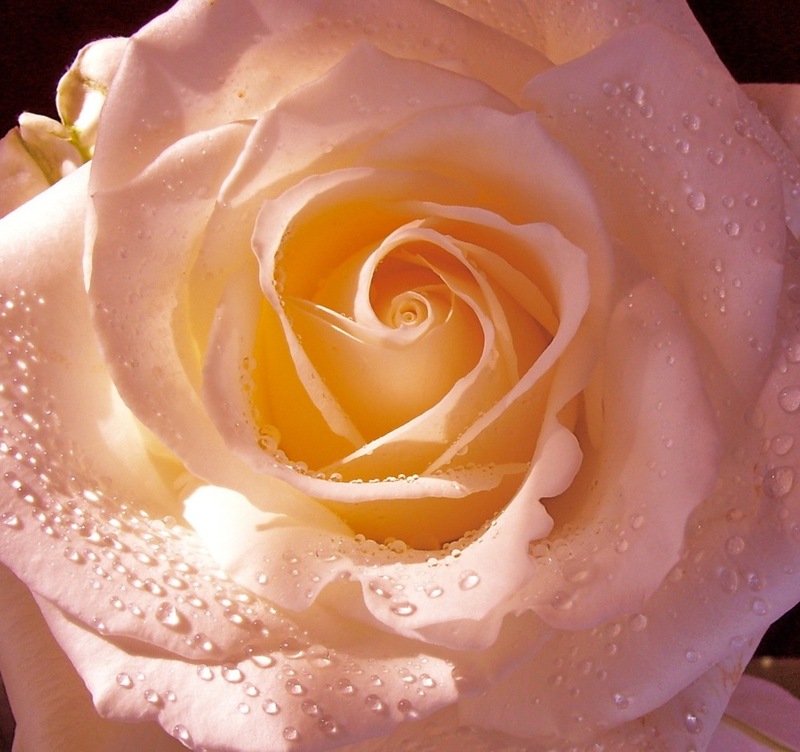 Cosmic Question: What priorities lead to peace and spiritual growth? 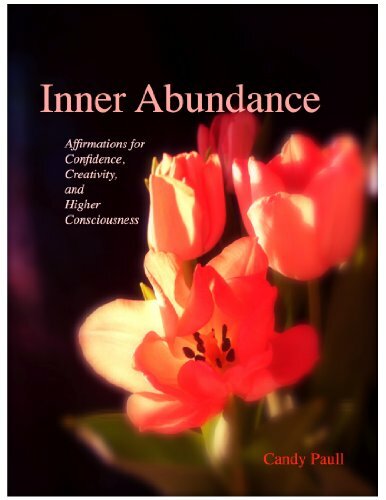 • You can create greater abundance in your life when you make conscious choices. • Making right choices leads us beyond fear, anger, judgement, and other ego agendas into spiritual—and material—freedom. Simplicity can be difficult to achieve in a world that clamors for "more! more! more!" But simplicity opens the way to the center of the heart—the still place where quiet, healing, and a still small voice await. Simplicity is making elegant choices, treasuring precious moments, and valuing that which is of eternal worth. Like Michelangelo, who saw the statue of David in the heart of the stone, so we are called to reveal the inner beauty hidden in the chaos of our lives. Simplicity is singleness of heart, focused on the essentials of life, rather than being distracted by our desires and fears. 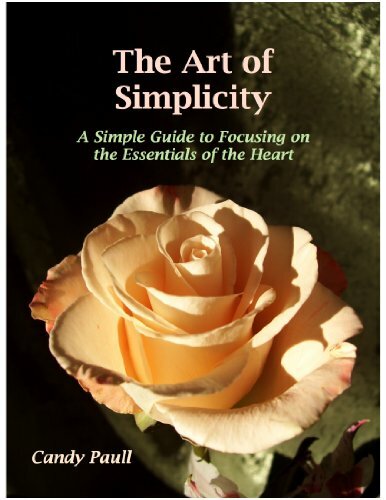 Simplicity is a celebration of the heart—a chance to touch eternity in a moment of meditation. Simplicity is finding abundance in the small things. The art of living is enjoying the life we have and creating a life we enjoy. 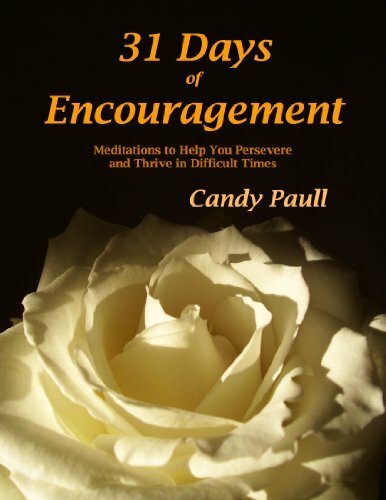 • uses an easy-to-access format that offers instant inspiration through quotes and practical concepts for better living. The concepts, though shared in simple language, are deep life lessons—essentials we must all learn to become fully human. 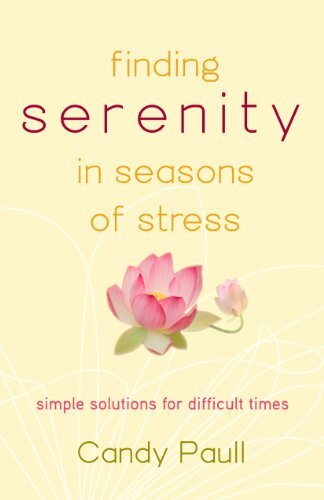 • follows a progression of spiritual growth that traces a spiral pattern instead of the usual more linear approaches of most self-help books. 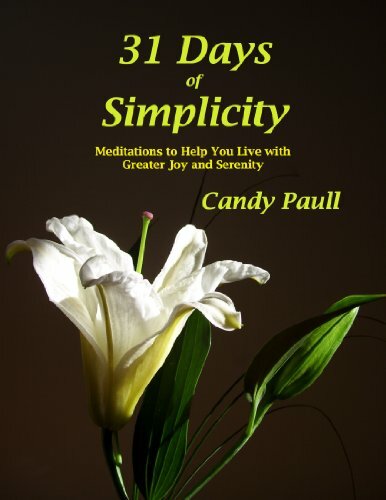 Instead of ten easy steps, the format offers an intuitive approach that makes unexpected connections and draws from diverse sources, leaving room for the soul to breathe and to explore. 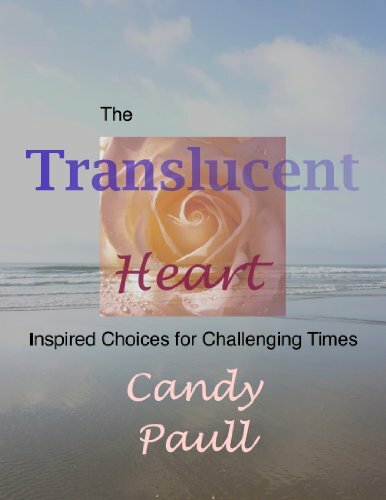 • is less about steps to some future enlightenment and more about seeing the light, joy, and energy in the here and now of our lives. • is about embodied spirituality and a sense of holy presence: being aware and in love with life, going ever deeper into the nature of our incarnated life on earth; discovering heaven hiding in earth, eternity in time. • is encouragement to transform living into an art. • is less about “self-improvement” and more about luminous acceptance and recognition that we are whole and connected to the Great Source (God, Higher Power, Universe, Infinite Mind, Cosmos, Christ, Buddha Nature, whatever you want to call that Infinite Creator and Sustainer, the Mystery at the heart of all things). • the importance of art, music, movement, sensation, sensuousness as expressions of our divine nature and a manifestation of God working in and through us. • offers thoughts on enlightenment, presence, awakening, translucence, awareness, rebirth—that process that moves us from being asleep to the greatness of life to being awake and aware. • is playful, encouraging generosity of spirit, humor, lightness, love, creativity, gratitude, and joy. 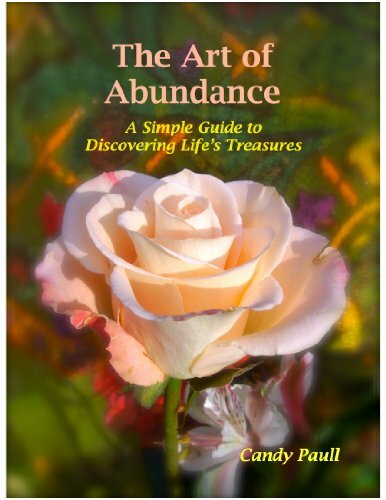 The first three books in the Artful Living series were published by Stewart, Tabori & Chang in March 2006: The Art of Abundance, The Art of Encouragement, and The Art of Simplicity, all in hardcover only. They will be available in e-book format and print-on-demand editions soon. There are three more yet-to-be-written books in the series: The Art of Creativity, The Art of Celebration, and The Art of Enchantment.